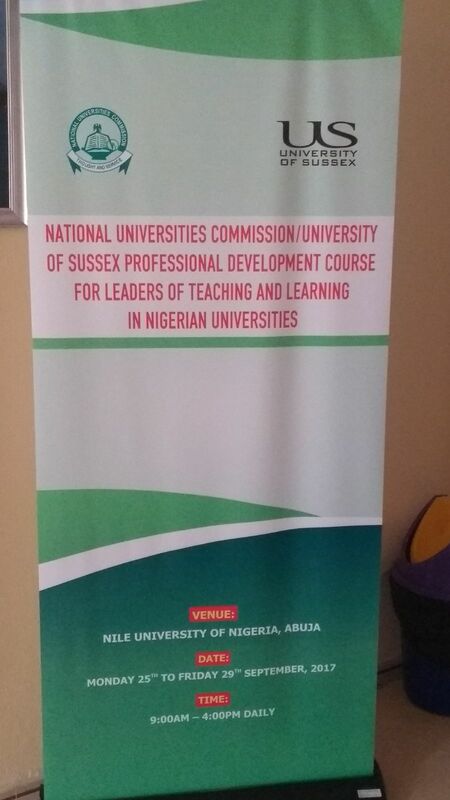 The training of 82 lecturers on pedagogic and didactic skills is ongoing by the NUC in partnership with University of Sussex UK. The one-week training, which began on Monday, with theme, "Transformative Higher Education; Pedagogy and Practice" is aimed at equipping lecturers to provide better education. During the event, the NUC boss Prof. Abubakar Rasheed hinted on that fact that providing periodical professional development courses for our lecturers in modular formats, will bring quality education and thus better University graduates. 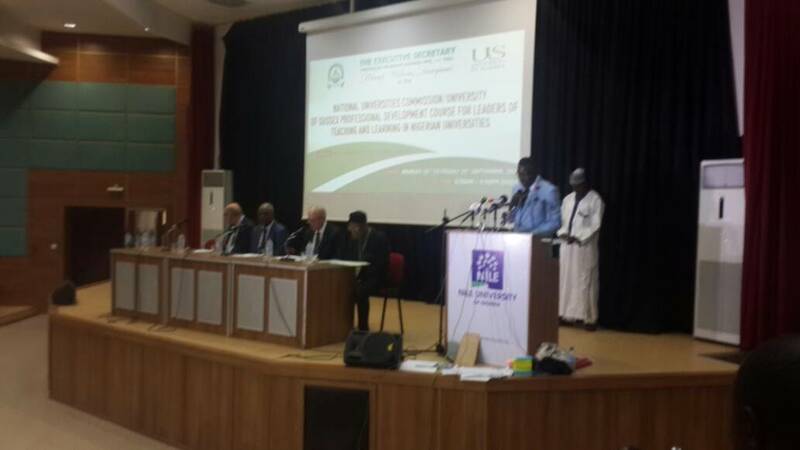 The NUC also made a right choice in accepting to partner with University of Sussex that will provide technical skills and will ensure a quality hands- on training of lecturers. The format is effective as these 82 batch of lecturers trained would become trainers as they return to their institutions to spread the skills acquired. 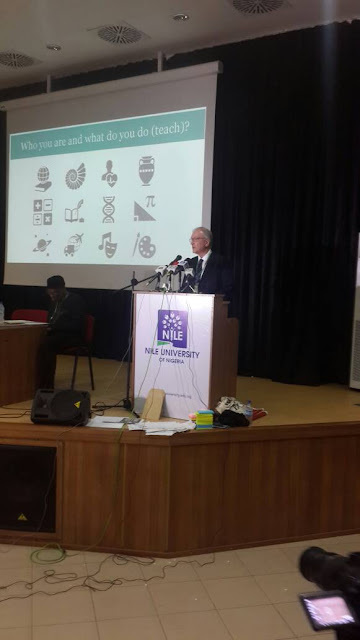 Looking at where Nigeria's education system is presently, it has become imperative to have for such impactful partnerships; and like the Pro-Vice Chancellor for Research, University of Sussex, Prof Michael Davies said, the training would expose lecturers to modern educational skills and facilities as they are known for. This is an upgrade and a facelift for our University system. The NUC has demonstrated empathy and professionalism in signing this pact for a week long training in addition to all they do yearly to provide better education for Nigerians. Other dignitaries at the event were the Permanent Secretary of the Ministry of Education, Sunny Echono, who represented the Minister of Education, Mallam Adamu Adamu, and he brought the message that the Federal Government would continue to support initiatives to enhance quality university education in the country. Also in attendance was the British Council Director of Programmes.